The sales team made buying our new Citroen C3 Picasso ,an excellent experience, not only did we have a good deal but both gave us the very best car purchasing experience ever.They both could not do enough for us.I have had my own business for 40 years and this old fashioned level of customer service you just do not find anymore. Initial payment of £149 +VAT followed by 47 monthly payments of £149 +VAT . Based on 6,000* miles per annum. Initial payment of £139 +VAT followed by 47 monthly payments of £139 +VAT . Based on 6,000* miles per annum. Initial payment of £159 +VAT followed by 47 monthly payments of £159 +VAT . Based on 6,000* miles per annum. In the market for a new Citroen C1? Browse our extensive range of Citroen C1 cars for sale and find our latest deals at your local Bristol Street Motors dealership. With its cute styling and punchy powertrains, the Citroen C1 provides everything you could want from a city car. This includes light and responsive steering, which makes parking a breeze. 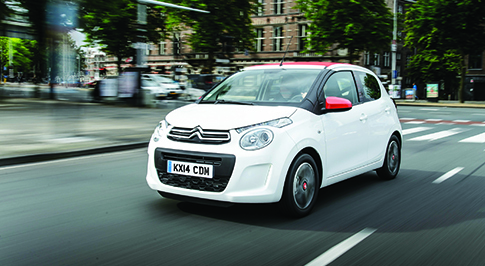 Inside the C1, you�ll find plenty of space, a customisable interior and good safety kit. 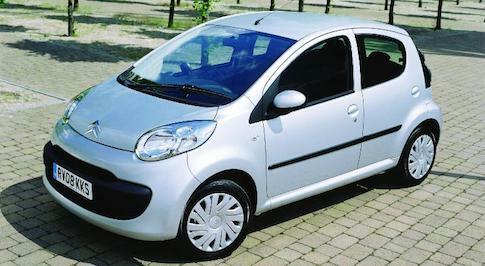 The Citroen C1�s three-cylinder petrol engines are also incredibly cheap to run and produce hardly any CO2 emissions. Visit your local Bristol Street Motors Citroen dealership to learn more about the Citroen C1, explore the 3 and 5 door model variants and see how much you can fit into its 780-litre boot.